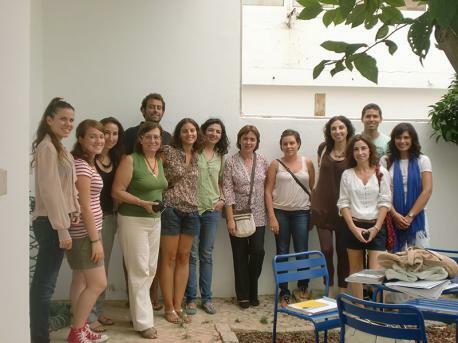 Learn Portuguese in Faro, the attractive capital of the Algarve region of Portugal. A city which has a much more traditional Portuguese feel than many resort towns, Faro makes an ideal destination to take a Portuguese course. The historic area of Faro is particularly attractive and is still surrounded by the Roman walls which date back to the 9th century. Faro also has a beautiful marina, and full of outdoor cafes in pretty plaza's which make ideal places to relax after your Portuguese course. 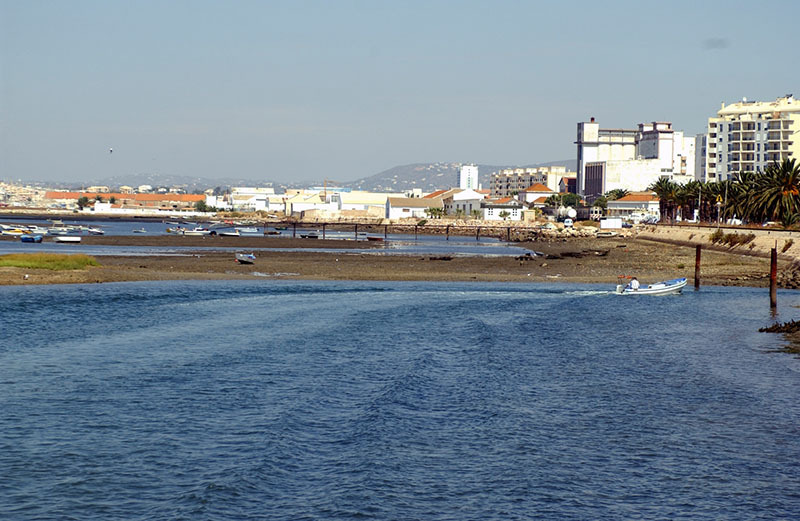 In Faro you can also discover a vibrant nightlife.